When searching for a commercial cleaning and managed services partner, it is vital to ensure you are entering a long-term and sustainable partnership. Success depends upon engaging a company with professional credentials, quality assured management systems, insurance cover and the right people with the right resources and experience. 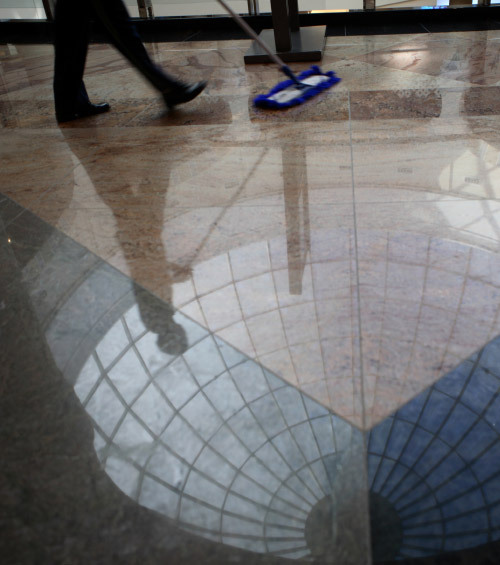 Elite can take the worry out of your commercial cleaning and related services management. We specialise in professionally managed commercial cleaning and related services of small, medium to large density properties. We look after everything for you, and we keep you totally informed. You don’t have to worry about anything. For us it’s about quality not quantity. In order to retain our personalised service structure, we limit our work intake each year and only take on new business where we can make a difference. In other words, your property is not just another job. It’s a substantial portion of our year. It’s where we get our job satisfaction. And rest assured, we have a healthy portfolio of high profile clients that will tell you, we’ll go well beyond the call of duty to maximise your return. Our clients are our business partners – we create a winning partnership together. 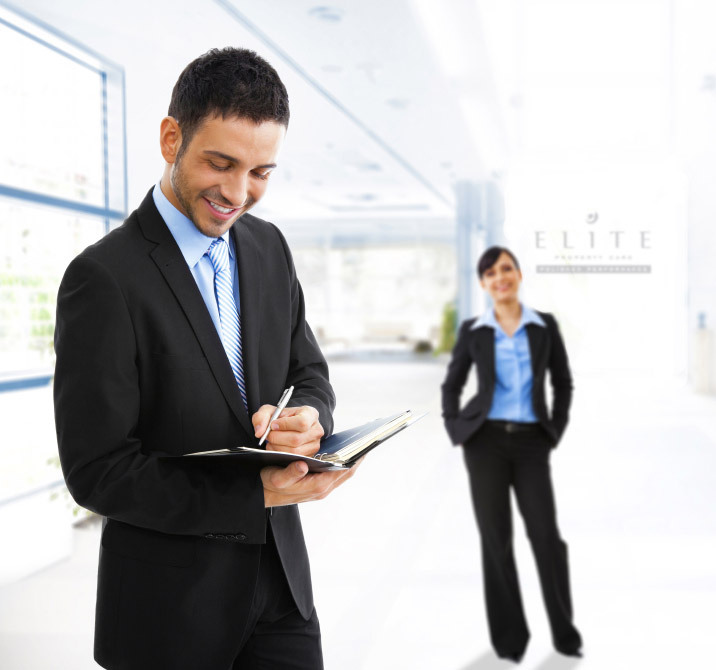 As a business, Elite is literally judged each working day – by its clients, their staff and their customers. We all make split second judgments about the people we meet. In the same way you only have to walk into a foyer, an office, an elevator, a warehouse or a washroom to make a snap judgment about the environment you are in. It is instinctive − and it is the difference between making a great initial impression and leaving a lingering question mark. Elite knows that anything less than our best is a failure to perform. That’s why we polish and refine every area of our business. Staff motivation, client communication, security, personal responsibility, technology, equipment, uniforms. We are relentless about constant inspection, evaluation and feedback. We guarantee our results and accept full accountability for all activity under our care. Our work is fully insured, safety is a prime consideration and our operations conform to all Australian laws, standards and regulations. Above all, we are passionate about what we do – about innovation, pride, responsibility, human development, added value and unique solutions to achieve ultimate client satisfaction. 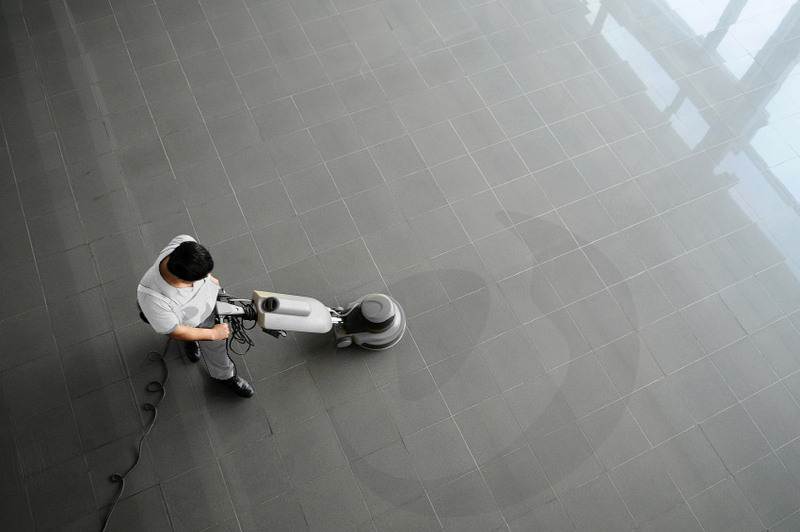 Elite provides professional managed cleaning and related services to business, government and non-government organisations throughout Melbourne, Regional Victoria and nationally. We customise our services levels to suit the client. We always aim to excel on quality, personal service and value for money. Our expert, fully supervised teams offer consistency of service, security and peace of mind for our clients. As a leader in cleaning trends, we build on our standard cleaning practices with specialised knowledge and innovative advances. 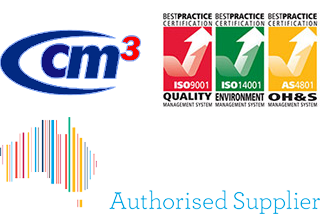 This way, we consistently maintain best practices. Our management systems and operational methodology are the basis for providing advice to our clients that is both commercially viable and tailored to their exact requirements. Elite is geared to cope with the most complex requirements with experienced senior management, expert facility managers and a wealth of specialist skills in cleaning and other services. We have an intimate knowledge of all working environments, materials and surfaces. We maintain thousands of square meters of terrazzo, marble, granite, parquetry, ceramics, tile and vinyl every hour of every day. 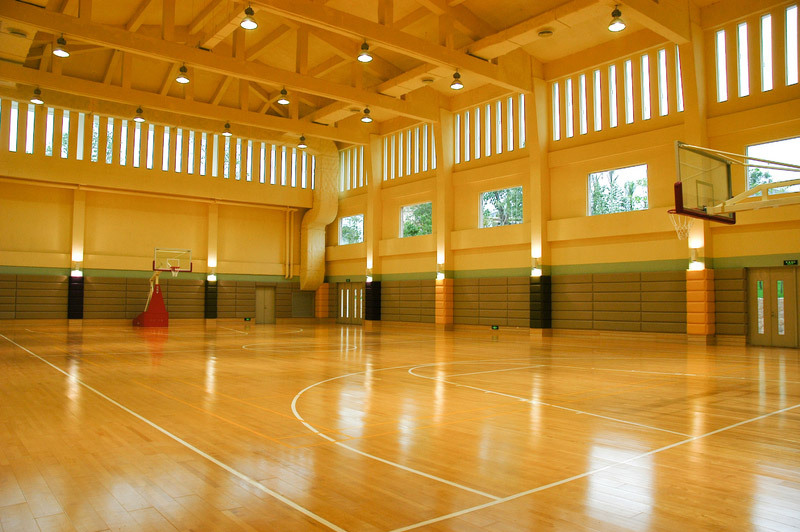 Our own research and testing ensures that we are experts at selecting the best chemicals, sealers and maintenance for these surfaces. Our qualified personnel know how to keep your premise in peak condition, from the factory ceilings to the boardroom floor. Every angle, edge, seam, ledge and corner. In addition to our physical capabilities, Elite can provide a number of additional services which are designed to optimise our clients’ cleaning processes and maximise service delivery. We are able to respond promptly in emergency events such as fire and flood damage. We can also put together large teams at short notice for assignments such as major events or manufacturing plant cleans during critical plant shutdown times. Elite fosters communications built on trust, mutual respect, efficiency and accuracy. Implementation, tracking and reporting of specific customer requirements are regularly carried out to ensure we are consistently achieving each client’s needs and requirements. Researching, maintaining and safely implementing the latest technologies enables Elite to enhance performance and results for its clients. Each of our employees receives supervision and training appropriate to his or her ability and personal needs. Needless to say, our employees benefit from working in an ethically minded organisation that promotes equal opportunities, diversity in the work environment, provides the right working conditions, training and growth opportunities for staff – building their confidence and enhancing their sense of worth and wellbeing. Regular performance monitoring, measurement and appraisal, combined with staff incentives, help Elite guarantee the highest level of excellence for our clients. Our clients are our only measure of success.